Driving the types of significant changes that truly transform an organization is tricky business. Contrary to popular belief, if you’re too conservative, you can end up with some unexpected consequences – that’s the theory of emergence at work. At the heart of emergence theory, prominent in such fields of study as artificial intelligence, climate modeling and smart grid energy distribution, lies the thought that complex behavior can emerge from the congregation of elements that are not found in the individual elements themselves – meaning any subtle change can bring about an unanticipated outcome from ghosts in the machine. The implications of the theory are far reaching, in that, it suggests that fixed deterministic models are not enough to make sense of the complexity that confronts us when implementing dynamic change within an enterprise. So, as suggested in my most recent book, The Executive Checklist (Palgrave-Macmillan, January 2014), pursuing improvement for the sake of improvement is not a wise move. Incremental change is too susceptible to the effects of emergence theory. Rather, we should renovate only in order to strategically differentiate our enterprises from the competition. This distinction is an important one to make because it serves to inform the decisions about which types of changes and improvements we should pursue. That's why understanding the reason for business renovation is so important. For business renovation efforts aimed at simply becoming the least expensive provider or forming the most sophisticated product portfolio may be ill-advised. A more appropriate approach may be to aim business transformation efforts at initiatives that yield the right combination of product, price and service. The same can be said for differentiation initiatives derived through employer and investment of choice objectives as well. It follows that a subset of the renovation program attends to establishing the right work setting, with the right culture, and the right compensation models to attract the best employees and leading the organization in a way that delivers sector-leading financial performance to its stakeholders. By making strategic differentiation the goal of all business renovation activities, organizations will begin to push for the right kinds of changes in the way work is performed and in the way the enterprise is run. In fact, when a business transformation program is designed with “of Choice” goals in mind, improvements in virtually all areas of an organization will result. ü Processes will need to be reviewed and redefined, independent of current organizational boundaries. Emphasis will need to be placed on performing the “whole job” instead of only specific pieces. Artificial boundaries that promote a “silo” mentality (see next section for more complete definition) need to be eliminated. ü Jobs will be redefined. All attendant responsibilities and commitments related to performing the “whole job” will need to be folded into job specifications. ü Managers will need education on how to manage the process to optimize results rather than managing the activities of people performing the work. The game is won by gaining the expected results, not by micro managing the work of each employee. ü Projects aimed at reengineering selected business processes will be necessary to ensure that “best practices” and other quality standards are designed into new processes. ü Business Re-Design strategies will need to be adopted to continue the improvement effort on an ongoing basis. ü Educating employees about new organization designs, process definition and job responsibilities is essential in gaining buy-in and reducing feelings of friction or alienation that often come with change. To close, it is imperative that we tackle the whole process when endeavoring to transform our organizations. Incremental improvements will never lead to the sweeping changes required to enable the level of breakthrough thinking and strategy formulation required to stay competitive for years to come. Indeed, incremental change is far more exposed to the effects of emergence theory than across-the-board redesign because wholesale redesign dashes what was there before and replaces it with a complete new system of operation. That’s not to say that the unexpected may result, but, if it does it is more likely to be due to faulty design or implementation than the emergence of behaviors ruminating from ghosts in the machine. 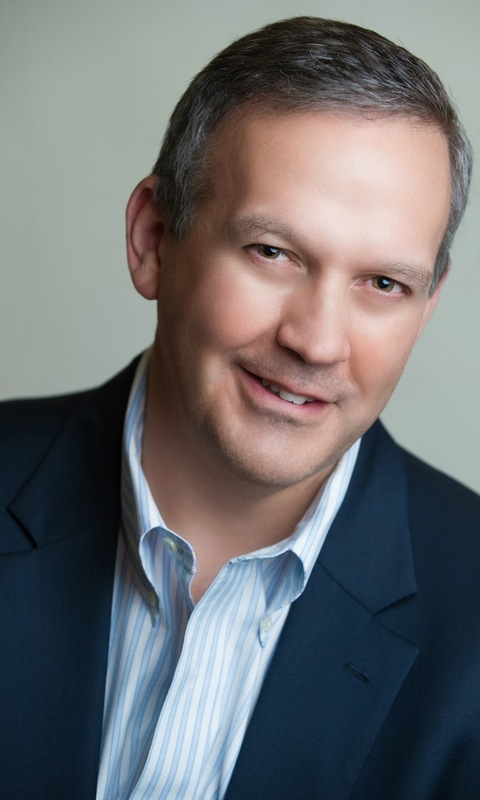 James M. Kerr is a Partner at Blum Shapiro Consulting located in West Hartford, CT where he heads the strategic planning and organizational behavior practice. He is a recognized authority in corporate transformation, strategy formulation and business process redesign. The Executive Checklist (Palgrave Macmillan, 2014) is Jim's fourth business strategy book. It demystifies all of the elements needed for flawless execution and presents them in the form of content-rich checklists that are easy to understand and use. 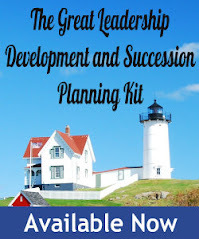 The book is intended to be a comprehensive guide for setting direction and managing change.